Waikiki is one of the most well known vacation destinations in the world. People from across the globe can enjoy beautiful beaches, hundreds of stores & restaurants, and easy access to highways making it easy to see all that Hawaii has to offer. Well the only thing that could be better then getting the opportunity to visit Waikiki, is having a place to call home in Honolulu. 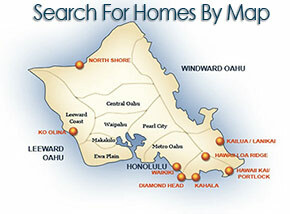 There are hundreds of properties available throughout the Waikiki area giving you the opportunity to find the perfect place. Residents have quick and easy access to a number of beaches along the south shore that are good for surfing, fishing, sailing, and even just relaxing and enjoying the beautiful weather. Own a condo in the heart of Waikiki. One bedroom, one bath, one secured parking in the garage, priceless for Waikiki. 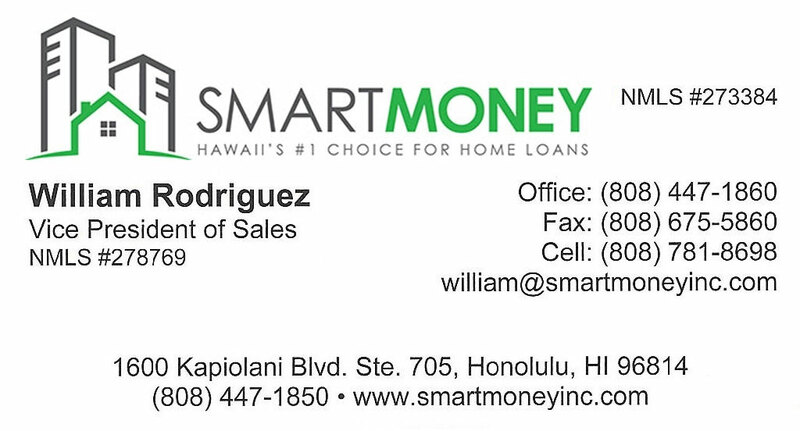 Fee simple for the best of price in Waikiki. Beautifully upgraded w/ too many features to list. Must see. Iconic building at the entrance to Waikiki. Breezy with expansive city/mountain views.